Pests are something no homeowner wants to deal with, but with so many hardy and resourceful species in the area, pest problems are common. Some incidents may be small and limited to attics or basements, while others can be large and overrun a home completely. 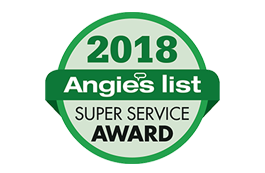 Amherst Exterminators is your trusted Jamestown, NY, pest control service and exterminator company to call when problem pests move into your home or business. If left untreated, all pest populations will grow in number, from ants to rats to bedbugs and everything in between. Many homeowners rely on cold winter temperatures to kill pests hiding in or around their home; however, these conditions often only drive the creatures further inside, closer to inhabitants. Tackling pest problems alone can be onerous and even dangerous work, risking infectious bites, poisonous stings, or damage to your home. 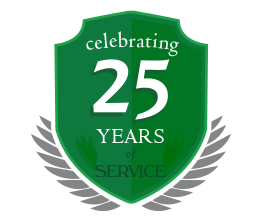 Amherst Exterminators uses over 20 years of experience with New York pests to give you complete extermination and prevention against reoccurrence. Take the risk and work out of pest extermination and deal with the problem quickly and completely. Call Amherst Exterminators today to learn more and schedule an appointment.